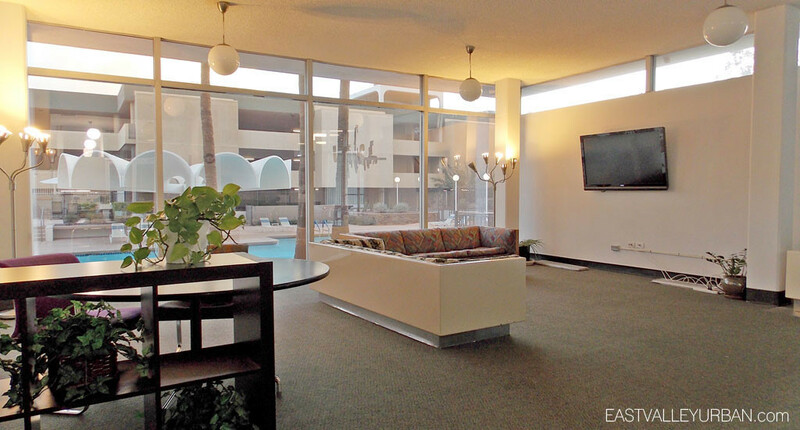 Built in 1964, Executive Towers was designed by Al Beadle, a famous mid-century architect in Phoenix, Arizona. 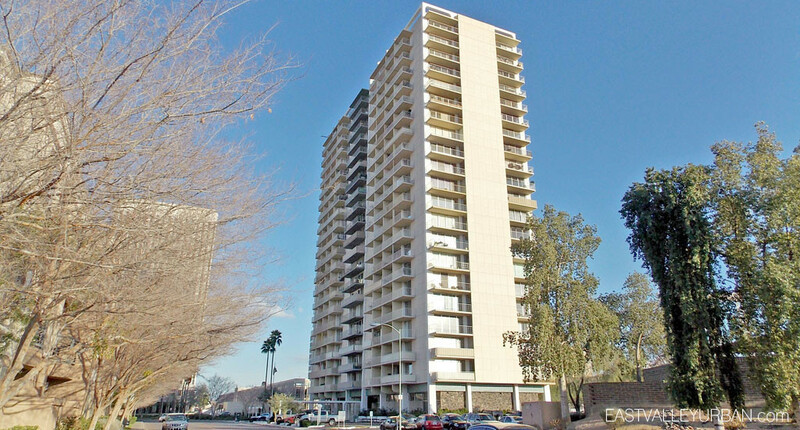 At the time, Executive Towers was the tallest high rise in the valley, soaring at 22-stories. 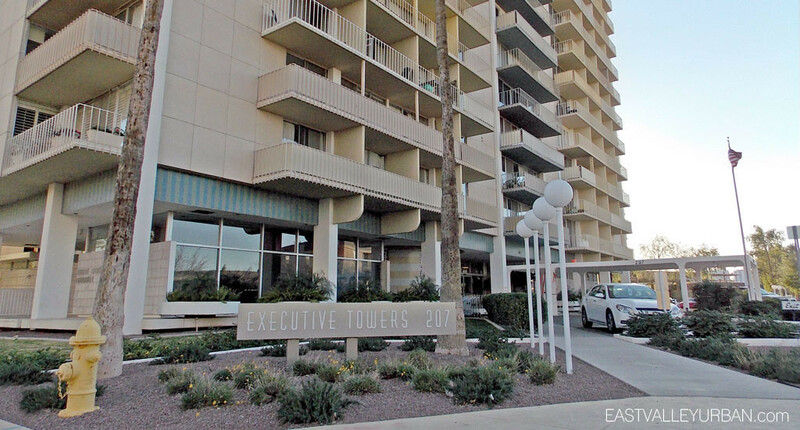 This community is home to roughly 160-condominiums ranging from 1, 2 & 3 bedroom floor plans. 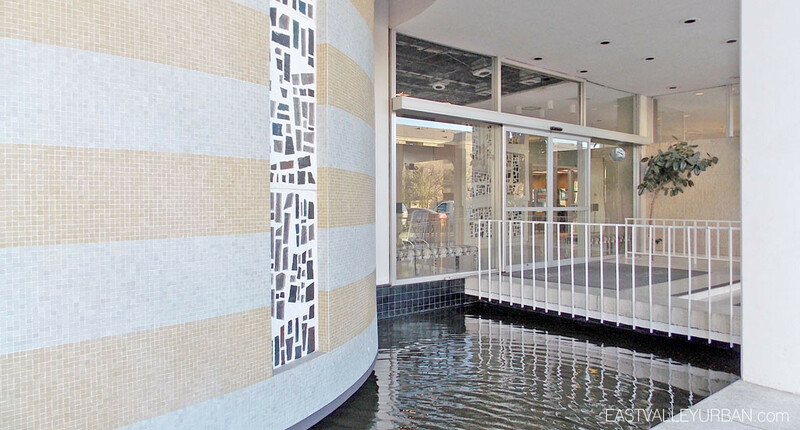 Since the building was converted to condos in 1971, each condo has since gone through more recent renovations and feature a variety of finishes and styles. 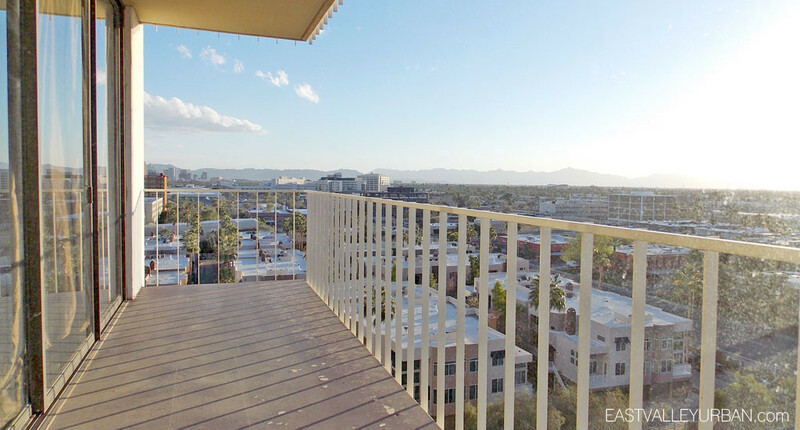 To accompany the unique urban condo living, residents have access to a private parking garage to the south, a tennis court, access to a community pool & spa and a resident clubroom. 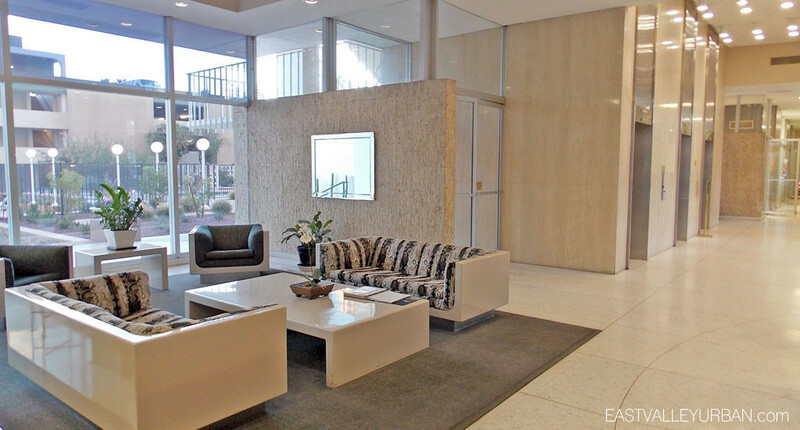 In the lobby a 24-hour doorman greets residents and guests. 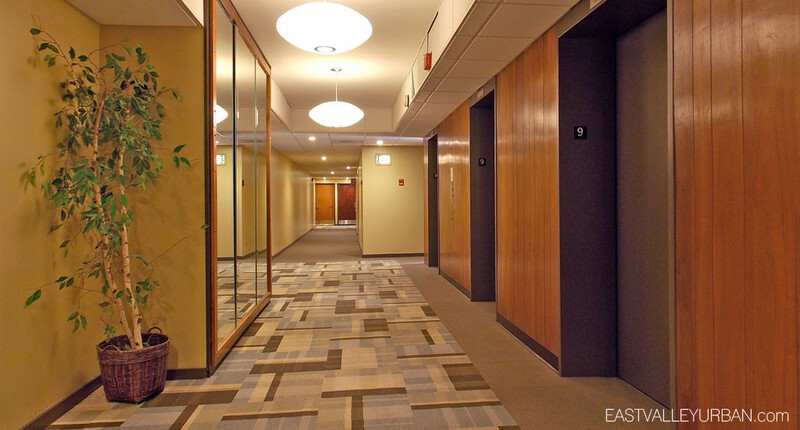 Along with the array of amenities, residents can enjoy the access to a barber and facial services located in the lobby. 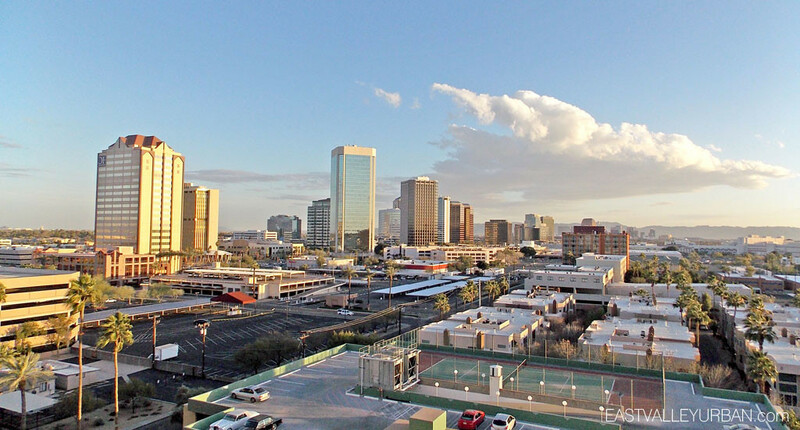 On Central Ave, just 1 block away, Executive Tower residents can access the light rail station which grants them access to Downtown Phoenix or east to the Mill Avenue District in Tempe. 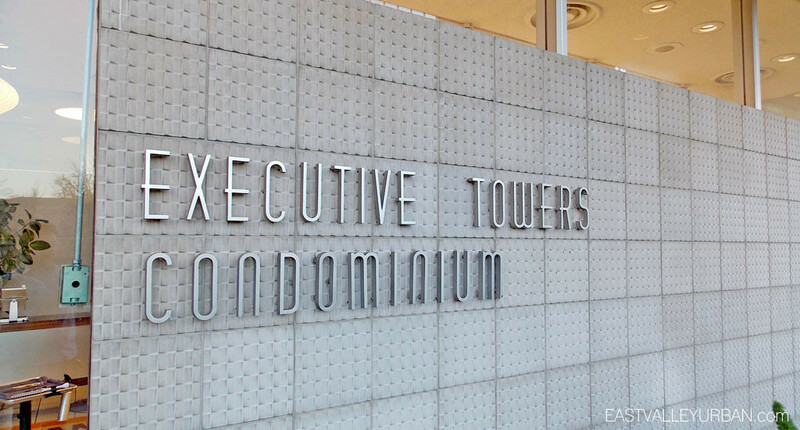 Looking to sell a property at Executive Towers?